We are a progressive trading company engaged in trading in natural hemp, flax and blown insulation from wood fiber. We have experience in production and sale of natural insulation since 2009. We are offering the best discounts on the market with natural insulations! Our hemp insulation has a coefficient of 0.038 to 0.04 W / (m.K), which makes it one of the best ordinary insulating materials. 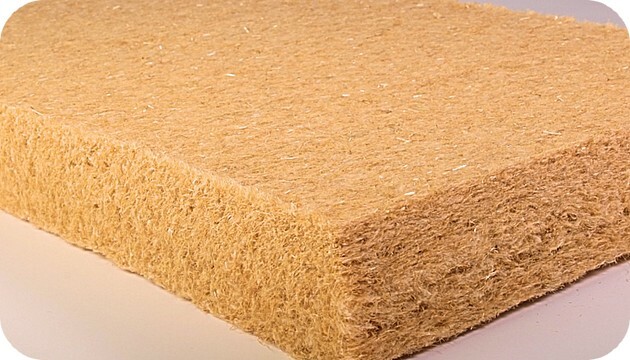 The hemp and flax insulation materials have 1600 Jkg-1 K-1, the classic insulation materials have 800 Jkg-1 K-1. As a result, our winter insulation keeps the heat in the interior 2 times longer, but in summer it withstands 2 times longer outdoor heat. The high permeability permeability means that the insulation is permeable, that the moisture is easily drained and vented. Diffusion resistance factor of hemp insulation μ = 1 to 2, which is parameter of a very permeable substance. The house is breathing! Moisture is a problem with other insulations, but with hemp insulation, the moisture is distributed throughout the volume (redistributed) through the fabric, resulting in several times larger surface area for easy ventilation. The hemp insulation is also able to absorb and absorb large amounts of moisture. The room humidity can rise up to 20%, whereby the insulation efficiency does not decrease. Thanks to their properties, hemp and flax insulation are ideally suited for diffusion-opened structures. According to ČSN EN 13501-1: 2007 the hemp insulation is classified according to the fire reaction in the class E, which means a combustible material in contact with flame. 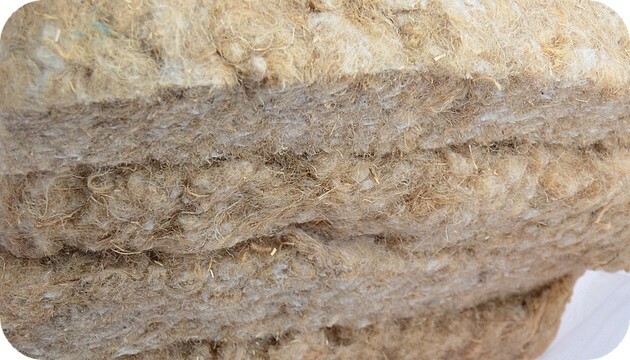 Hemp and flax insulation can be easily used in most common buildings. It has been proven that all pests and rodents (moths, mice, etc.) avoid hemp attenuation, they do not taste good! Verify that you are not a robot. What is the sum of the numbers 1 + 1?